I KNOW I love them because kids are amazing and carefree and honest and sweet. I actually THINK I love them because I get to let my inner-kid out for the session and get to be goofy and silly along with them without people looking at me too strangely. Kids are the best. They don't care if I capture the "grandma shot" (you, know... that picture perfect, everyone looking at the camera and smiling shot). They just be themselves and I'm along for the ride. Smiles, frowns, tears, giggles... I catch them all. Take my girl Kate here (well, she's not really MY girl, but we are best buddies at our shoots). She's only 3 and took direction better than most adults I've had in front of my camera. And just look how authentic and joyful she is! We could all learn to embrace our inner, careless kid. Keep smiling people! Need to update those frames with some new photos of your sweet littles? I'm ready for them! 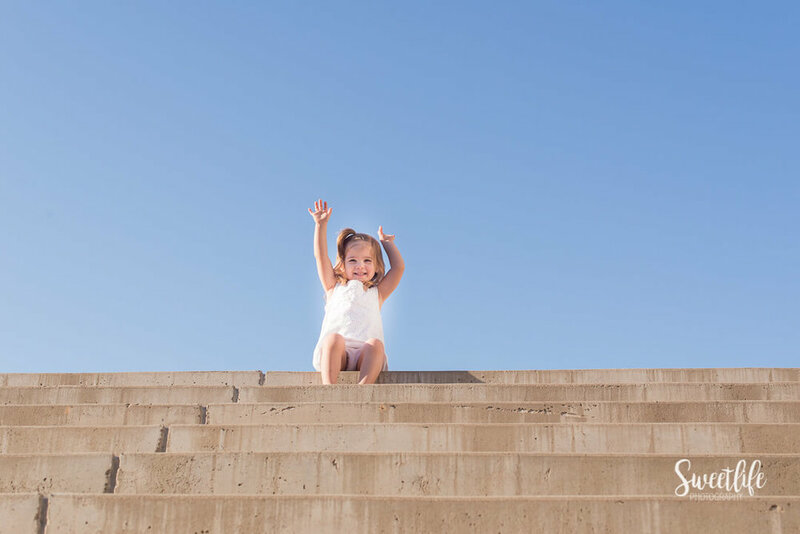 Let's work together to create a session that is just right for them! 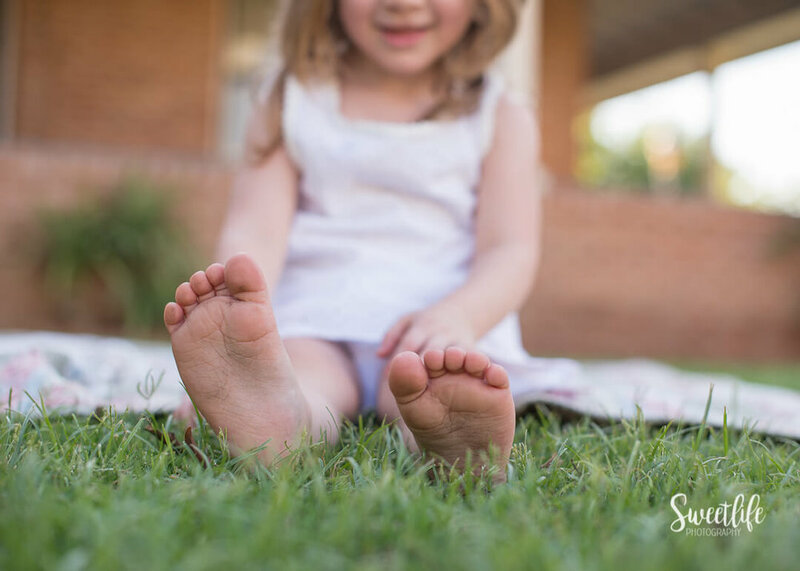 Send me an email at Amanda@sweetlife-photography.com to get your CHILD PHOTOGRAPHY SESSION booked! 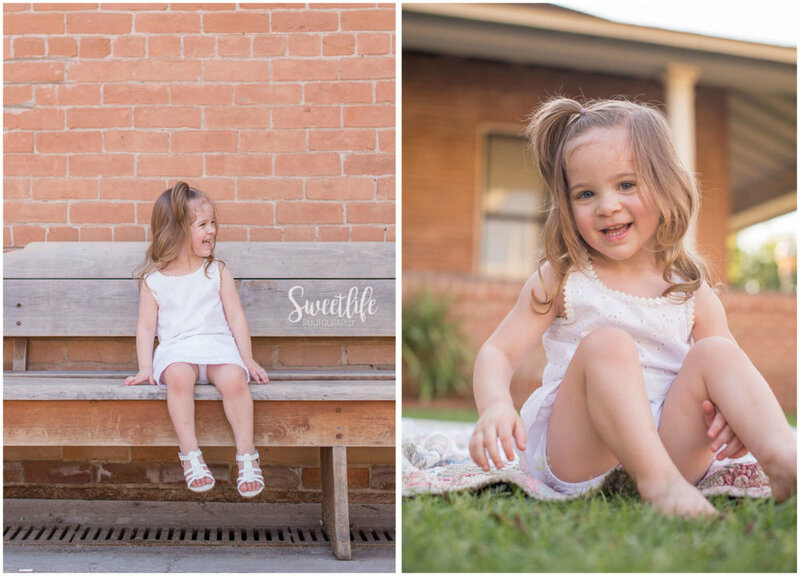 SweetLife Photography is a family, newborn and child photographer based in North Phoenix, AZ specializing in capturing honest family connection, the preciousness of newborns and sheer magic of childhood.